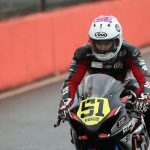 This weekend’s final round of the Australian Superbike Championship will be amongst the most important race events in Brayden Elliott’s career so far as he looks to claim his first major road racing title, the Australian Supersport Championship. Elliott enters the Phillip Island round leading the overall series points and will be looking to continue his successful form that he has experienced throughout the events so far this year. Following a string of overall round wins in the Supersport category at Morgan Park, Barbagallo and Symmons Plains, Brayden will be looking to lock in a strong finish to the year. 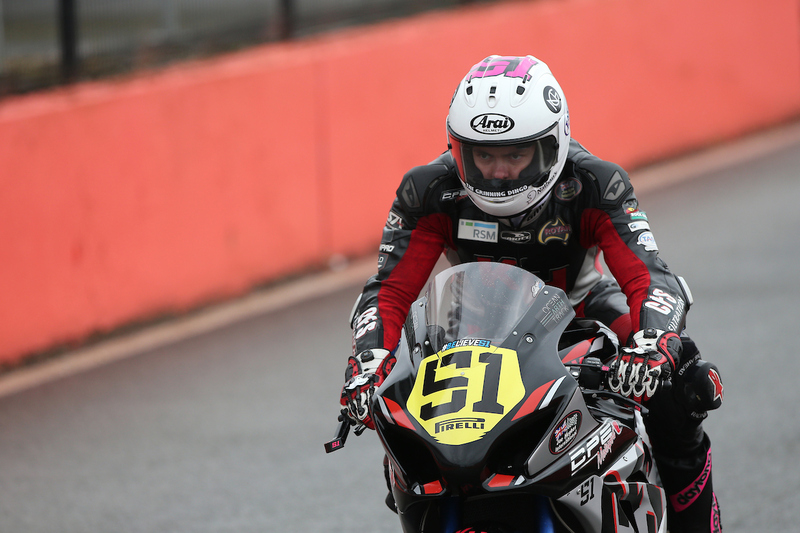 While he has the title in sight, the Tumut rider remains fully aware that he will have to be on top of his game right through the entire weekend to ensure he can bring home the silverware and stand on top of the season podium. 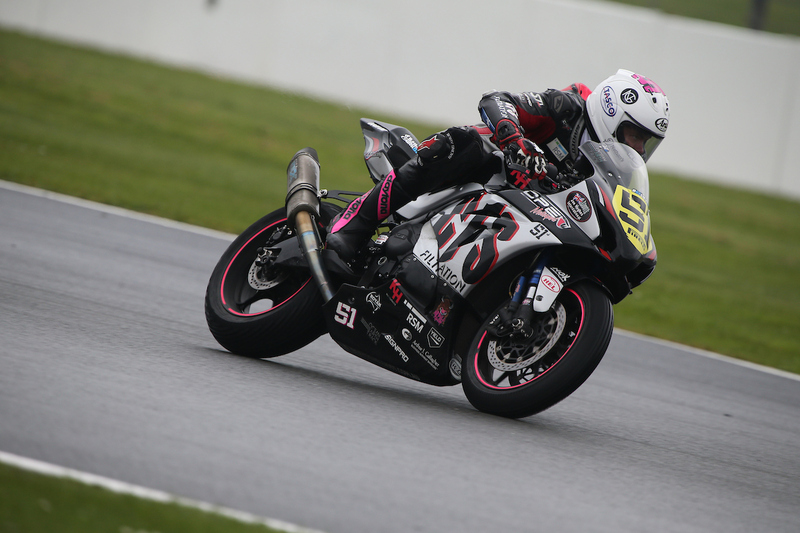 “I’m very excited to be heading to Phillip Island for the final round of the Australian Superbike Championship this weekend. We are leading the points and this has certainly given me plenty of determination to continue our success into the final round and come away with the ultimate glory of claiming the Australian Supersport Championship, however I’m well aware that we still have a big job ahead of us,” Elliott said. Seen by many as one of the best motorcycle race circuits in the World, Phillip Island is recognised by it’s fast straights, flowing corners and high speed close racing, Brayden has been focussing a lot of attention on technical setup during testing at the Victorian circuit in an effort to ensure he is prepared for the tough encounters that await across the three day event. “The Phillip Island circuit is one that I highly enjoy riding and have been looking forward to all year. With previous testing taking place in the build up to the round, I’m feeling confident for the weekend ahead. I’m sure the Supersport racing will be extremely tough and competitive as always, although I will continue to give my absolute best efforts every time I’m on the track,” Elliott added. With a busy schedule of testing and racing in recent months in both the ASBK and Australasian Superbike Championship, it has allowed Brayden to focus a lot of time into the development of his bikes to ensure he can continually be one step ahead of his competition in order to take up the fight each and every time he is on track and thus deliver the best performance possible from his two-wheeled machines. 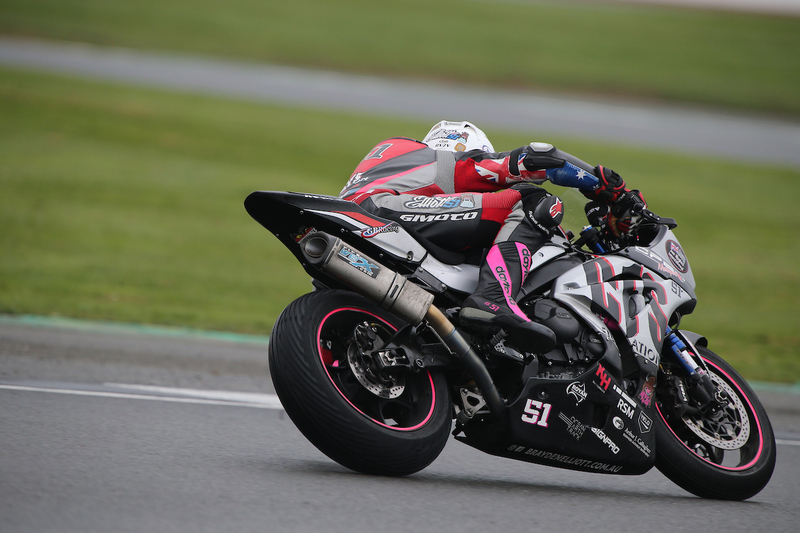 “I have gained a lot of time on the Hankook Tyres Suzuki GSX-R 600 bikes over the past few months which has continued to add to my confidence and also helped in our ongoing development of setups for racing. 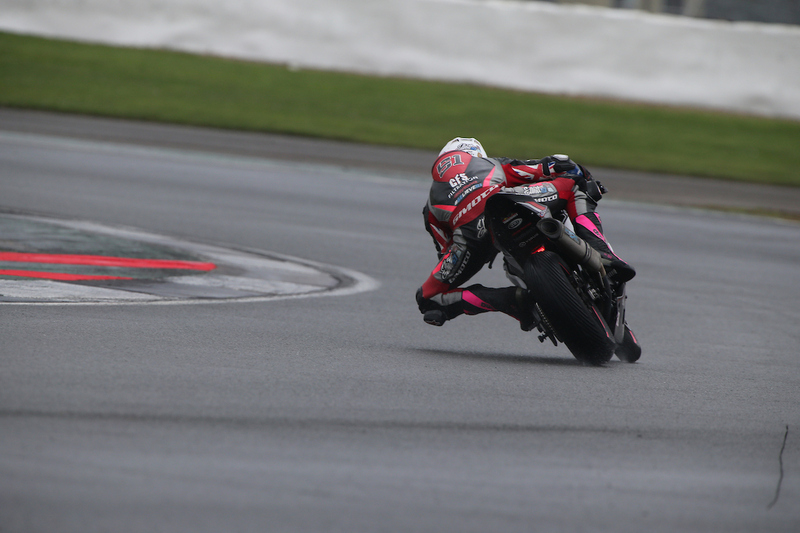 The team have also been working hard on bike preparation and performance to ensure we can exhibit the best possible results each and every time we are on the track,” Elliott concluded. Brayden will be on track for three practice sessions on Friday, two qualifying sessions on Saturday and two 14 lap races on Sunday. 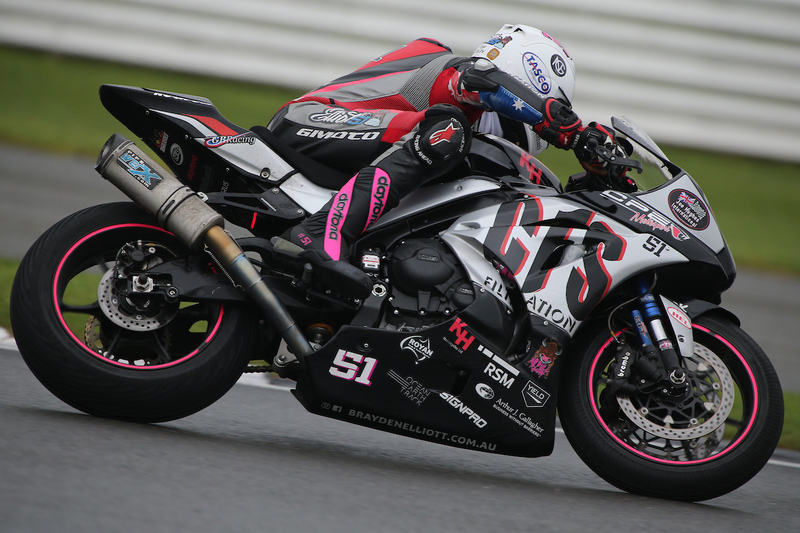 Round five of the Australian Superbike Championship that takes place at Phillip Island, Victoria from 2-4 October.